Feb. 24, 2016; 6:30 p.m. 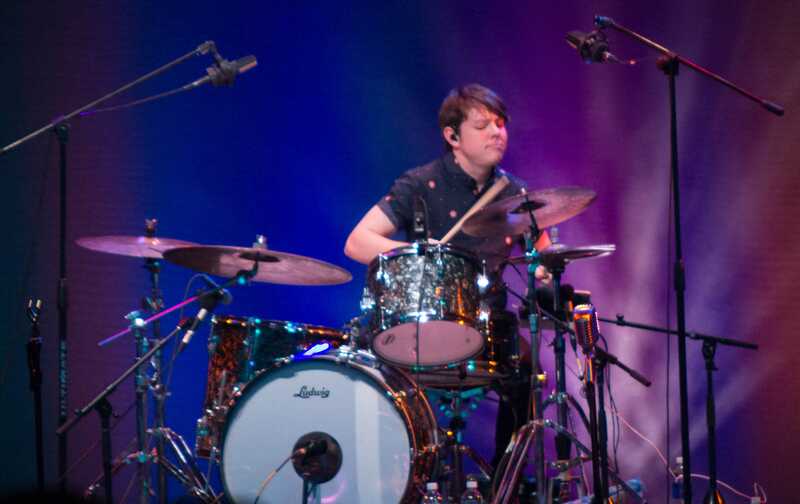 The “cool kids” of Lindenwood University and the St. Charles community enjoyed this year’s spring concert with Echosmith, hosted by the Campus Activities Board. 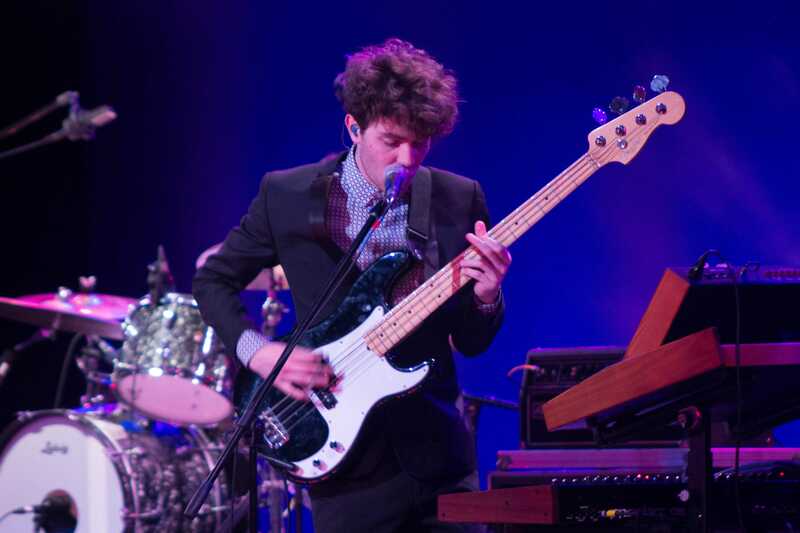 The Los Angeles-based Sierota siblings (vocalist Sydney, bassist Noah and drummer Graham) took the Lindenwood Theater stage of the J. Scheidegger Center Tuesday, Feb. 23 with guitarist Joshua Murty filling in for the eldest sibling, Jamie, who was off on paternity leave. The siblings formed Echosmith nine years ago having grown up in a musical environment. “We were all playing music just growing up since we were really little,” said Sydney. The band has also had the opportunity of touring with other notable artists such as Twenty One Pilots, Owl City and Taylor Swift. “We’ve gotten to play with some amazing people that we are huge fans of,” Sydney said. She also perceived that each artists’ crowd is different and thinks that makes it really fun for them and ultimately makes the show great. Sydney and Noah’s favorite locations include Italy and Japan, for the food, as well as Manila and Singapore because of their amazing crowds. They also find St. Louis audiences to be very unique and “sweet,” as Sydney described, having performed in the area a few times before. Noah also noticed that Midwest audiences tend to be very loyal, mentioning how after one of their first shows in the area, the crowd would stick around for a while. Sydney managed to keep the Lindenwood audience engaged, encouraging them to dance and keep their hands up. They even invited four members of the audience to dance on stage with them during a performance of “Come with Me” in the middle of the set. In between songs, Sydney tried to convey to the audience the messages behind them. Arguably the most touching moment was during the concluding performance of their biggest hit, “Cool Kids.” Sydney described the song as an encouragement to love and accept oneself. 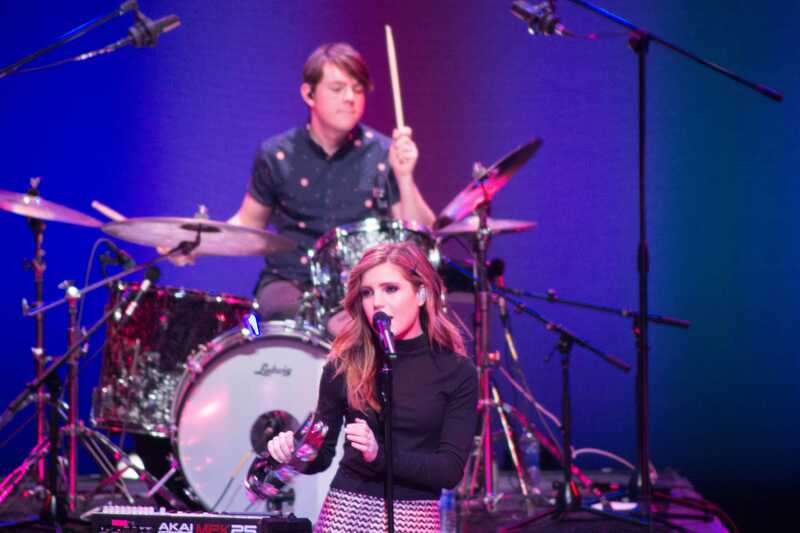 Echosmith’s mission to get students to have fun was accomplished. Echosmith is also in the process of recording their sophomore album. 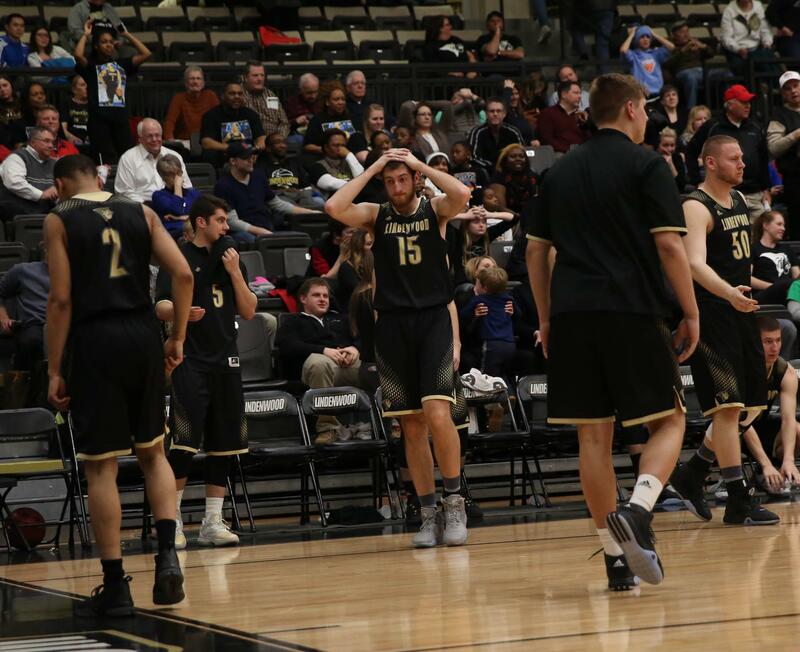 The group also lent a word of advice for Lindenwood students to follow their dreams.